Discussion in 'Australia & New Zealand (Public)' started by sonypony, Apr 15, 2019. 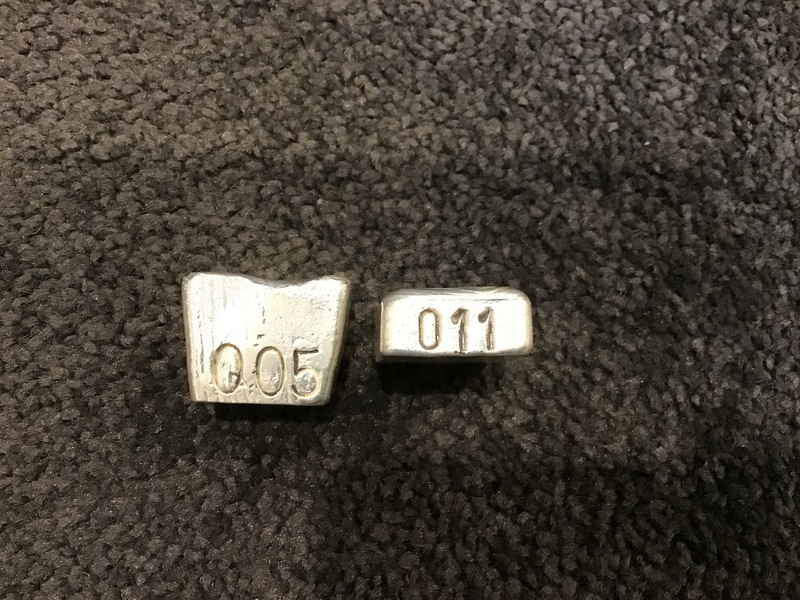 A couple of smaller bars up for auction this time to finish off the batch. 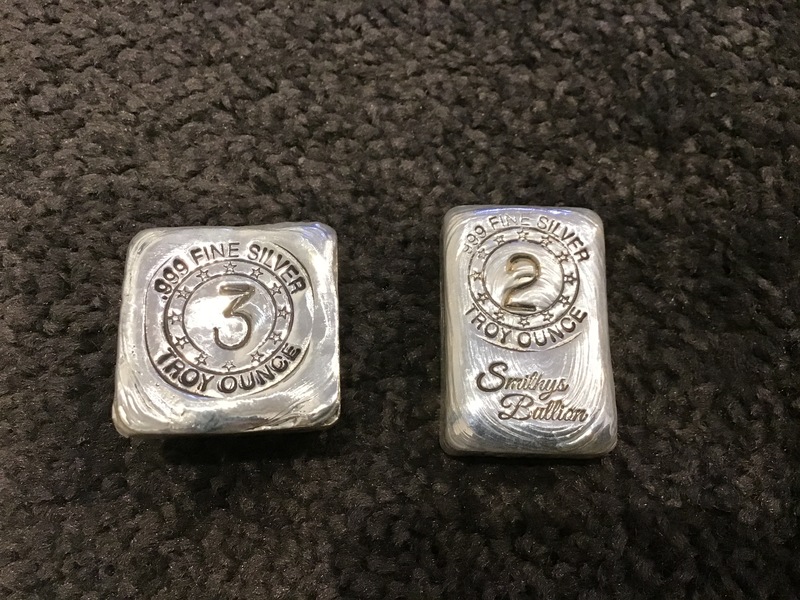 Offering a 2oz bar #011 and a 3oz cube #005 in one lot. Glass half full, Jonesy67, Oddjob and 1 other person like this. Welcome to the auction Glass half full and Pr176. Auction finish tonight at 9pm Sydney time. Glass half full likes this.